Courtney works closely with her clients to develop personalized plans that achieve both their personal and business goals. 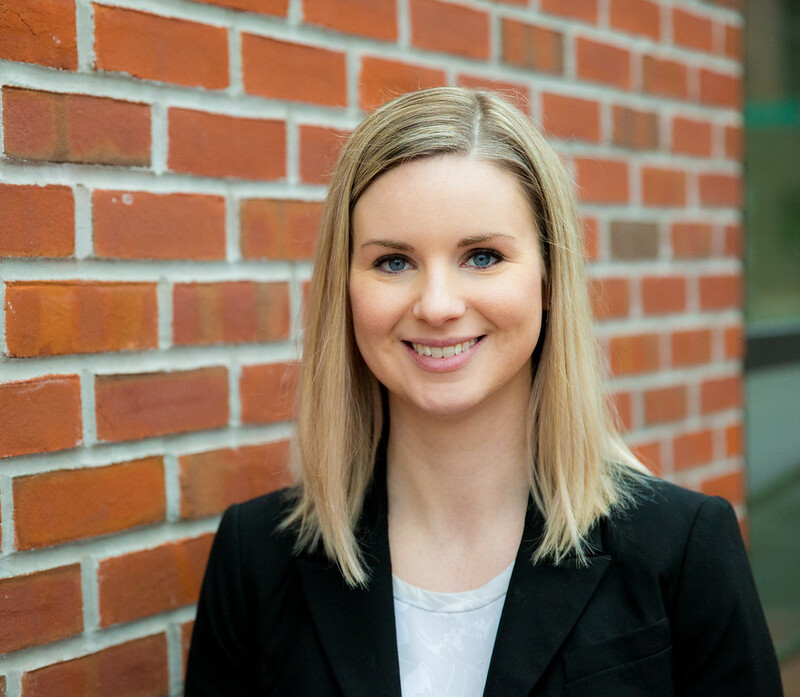 Courtney concentrates her practice in estate planning and elder law, as well as corporate and real estate transactions. Courtney represents individuals and families and prepares wills, trusts, healthcare powers of attorney, living wills, financial powers of attorney, and other estate planning documents. With Courtney’s advice and guidance, you get a personalized estate plan that is tailored to your goals. Courtney draws on her experience with estate administration to develop estate plans that are effective and efficient to administer. Courtney is regularly involved in business and real estate transactions, including acting as “outside general counsel” to business owners and handling the lease, purchase, and sale of real estate. Courtney is an active member of the Chester County, PA community. She is a long-time volunteer with the Wills for Heroes program, which provides free estate planning documents to police, fire, emergency medical personnel, other first responders and military veterans. Courtney lives in West Chester, PA with her family. Helped a married couple to create a custom estate plan, including wills, powers of attorney and living wills. Assisted a married couple with review and update of their current revocable living trust and power of attorney documents. Represented a landlord in negotiation of a commercial lease.